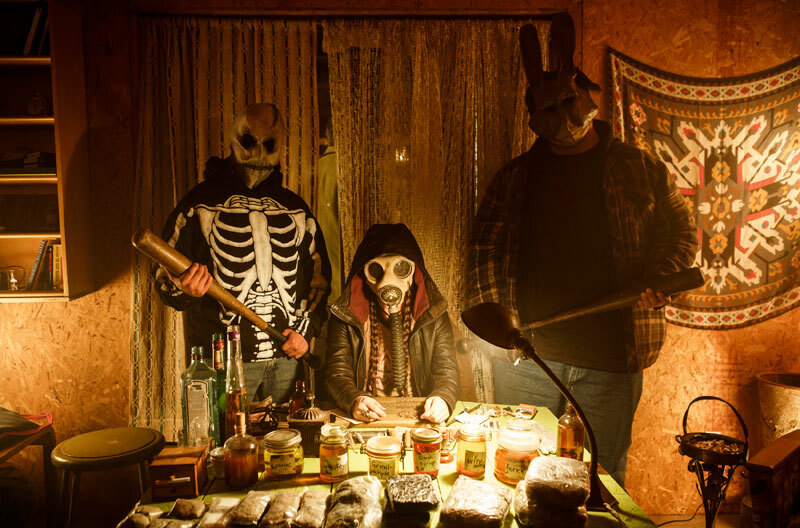 RHYMES FOR YOUNG GHOULS, the 20th film produced through CFC Features, has been nominated for six awards at the 39th annual American Indian Film Festival. The award recipients will be announced on Sunday, November 9, 2014 at the Palace of Fine Arts in San Francisco. RHYMES FOR YOUNG GHOULS is set in 1976 and tells the story of 15-year-old Aila, weed princess of Red Crow reserve. By government decree, every Indian child under the age of 18 must attend residential school. In the kingdom of the crow, that means imprisonment at St. Dymphna's and being at the mercy of “Popper”, the sadistic Indian agent who runs the school. Hustling with her uncle Burner, Aila sells enough dope to pay Popper her “truancy tax”, keeping her out of St. D's residential school. But when Aila's drug money is stolen and her father Joseph returns from prison, the precarious balance of her world is destroyed. Her only two options are to run or fight . . . and Mi'gMaq don't run. Click here for the full list of award nominees. "CFC was trumpeting my short films as far back as 2007 and suggested I write a feature…this is the kind of support that you want." "We were able to build traction attaching our lead and key supporting cast. Support from TAA and CFC has been key in the development of Jean of the Joneses." Writer/director, "Jean of the Joneses"